1.This kind of small electric peanut roasting machine is mainly used for roasting peanut,nut,walnut,coffee bean melon seed ,vegetable seed ,Chinese chestnut and jujube etc,. it is made of stainless steel ,roasting effect excellent. 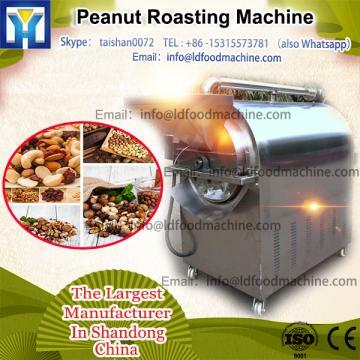 2.This small electric peanut roasting machine adopt latest luxury high-quality stainless steel, unique drum horizontal structure, uniform heating, good sealing, stew Fried effect is particularly good.